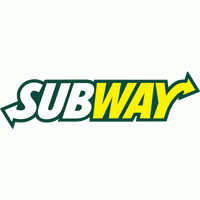 Find the best of Subway promo codes, coupons, online deals and in store sales. 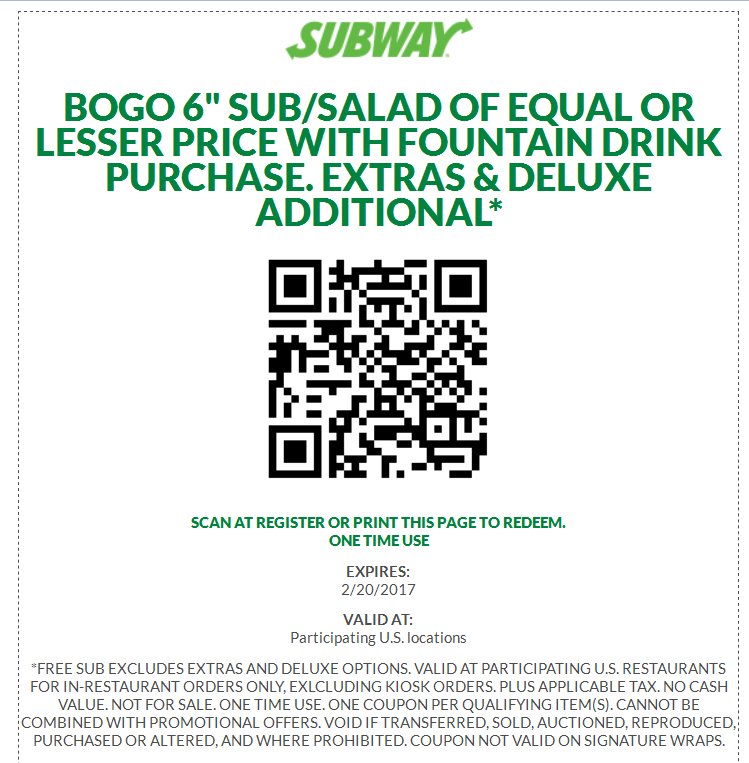 Subway offers 4 great coupons in Restaurant. 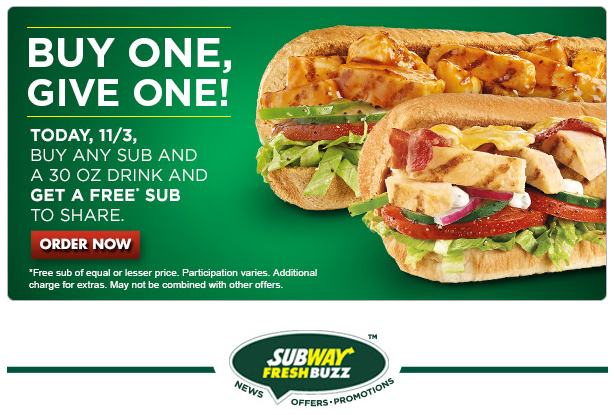 Today's best coupon is (Buy 1 Get 1 6" Sub/salad of equal or lesser price with fountain drink purchase. 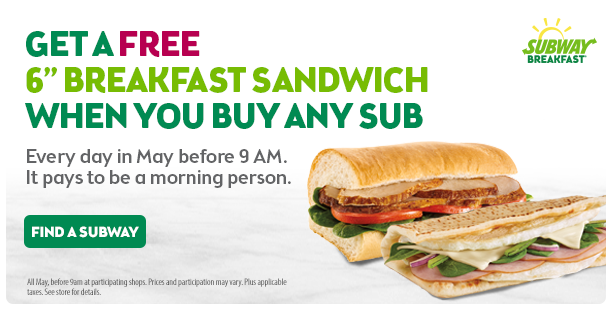 ), get it Now.